Join Carers for an information session on assistive equipment and home modifications to help you maintain your carer role safely. 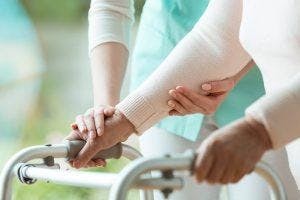 Presented by Rosella Occupational Therapy, hear from an occupational therapist about how to maintain safety when looking after others. Registration to attend is essential, please follow the link below. If you are unable to attend on the day please notify us as soon as possible via rsvp@carersact.org.au or call 6296 9982.